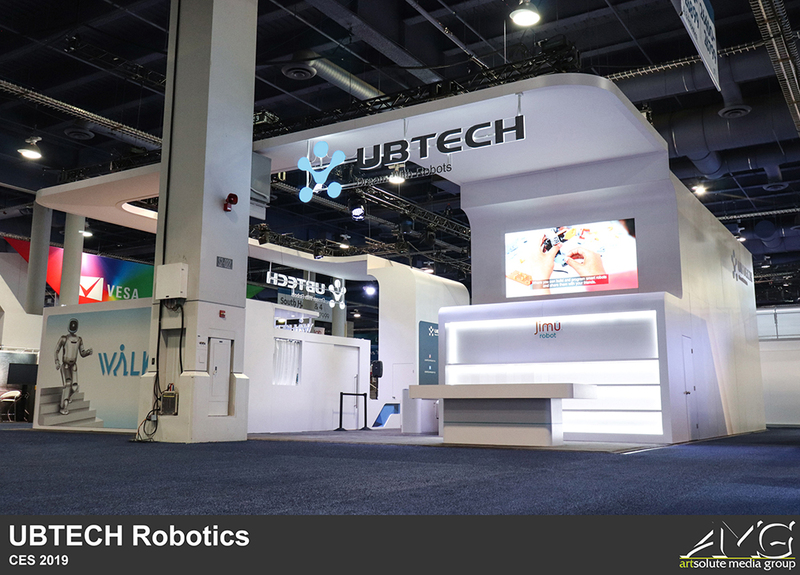 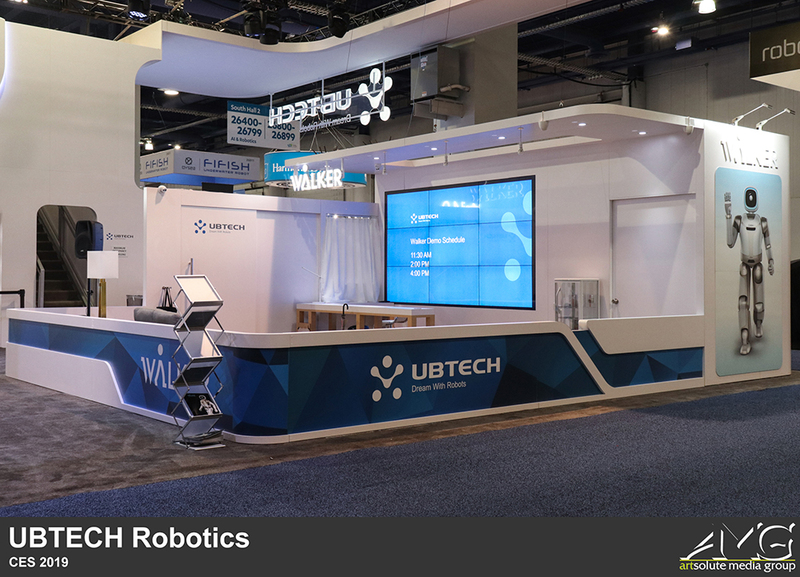 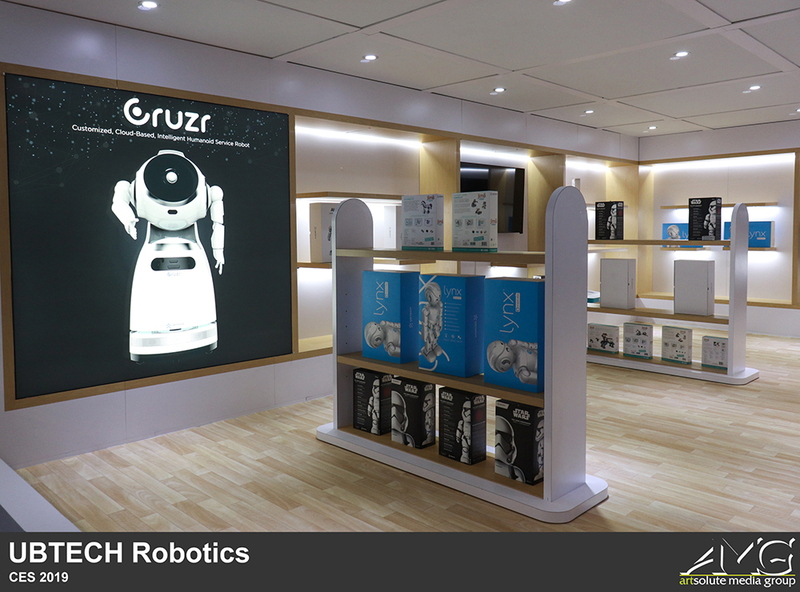 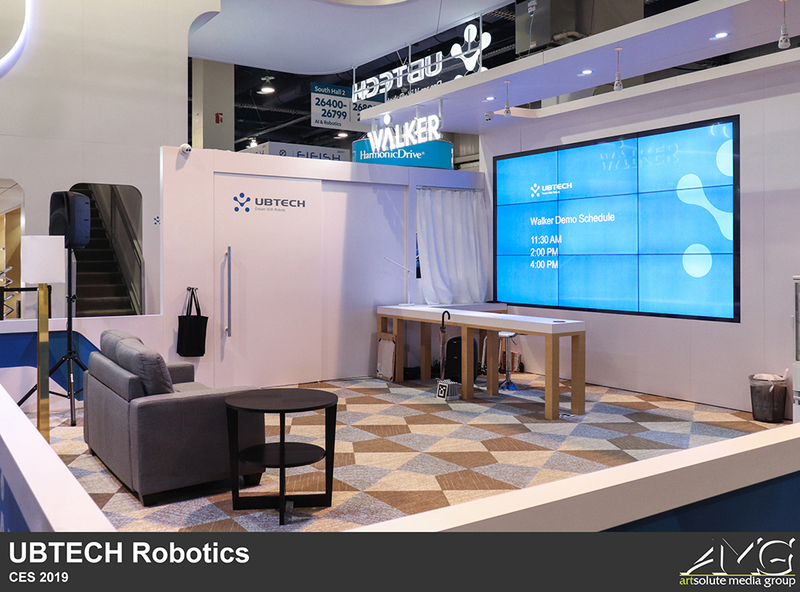 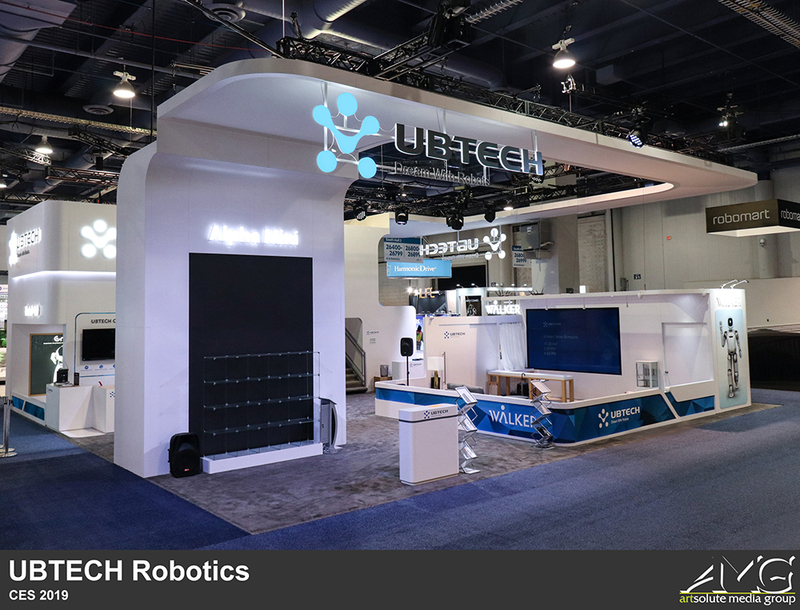 In collaboration with Schenk International Exhibition, we produced a massive two-story 50x50 exhibit structure for UBTECH Robotics. 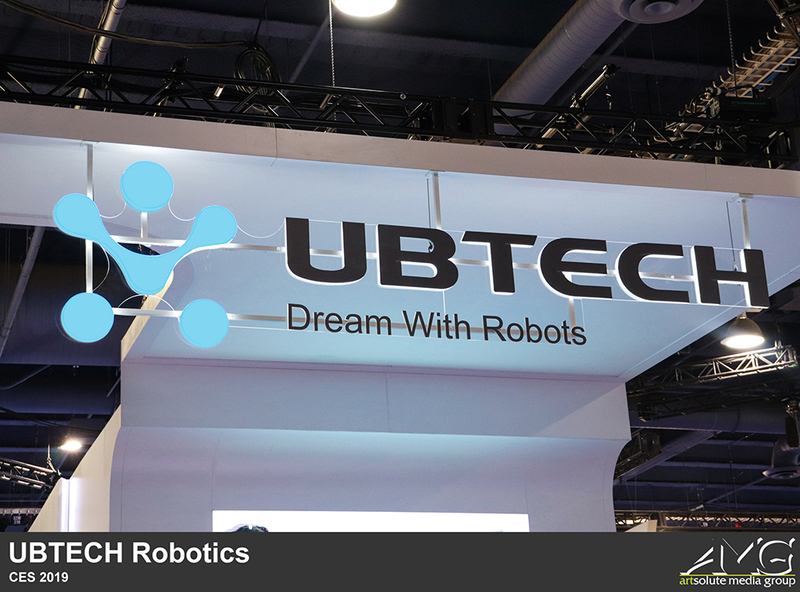 Founded in 2012, UBTECH is a global leading AI and humanoid robotic company. 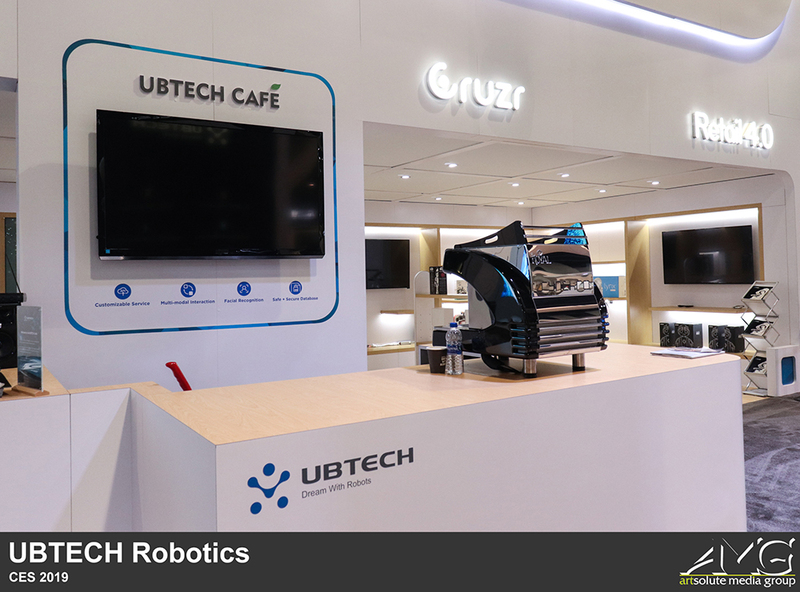 The exhibit itself is divided into many different sections, including a cafe, a retail space, a demonstration area, and multiple meeting rooms. 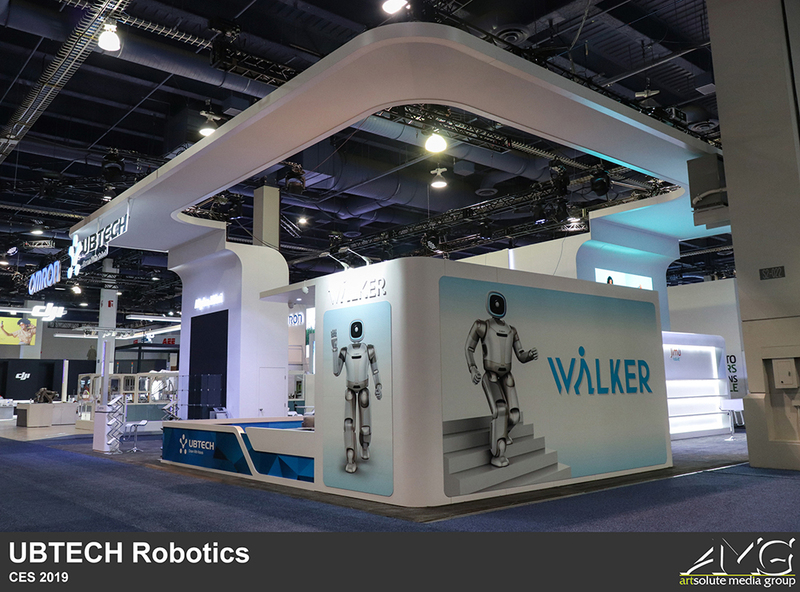 This year at CES, they put on a live demonstration of their newest humanoid robots. 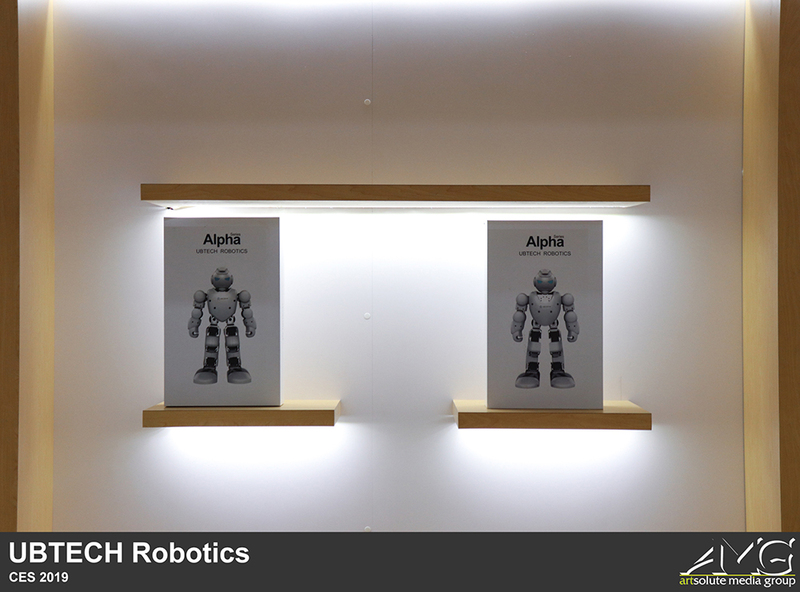 Check out our video to see what else they introduced at the show!